U2 plans to release this track on Duals, an album first exclusively made available to fans via the band’s website. 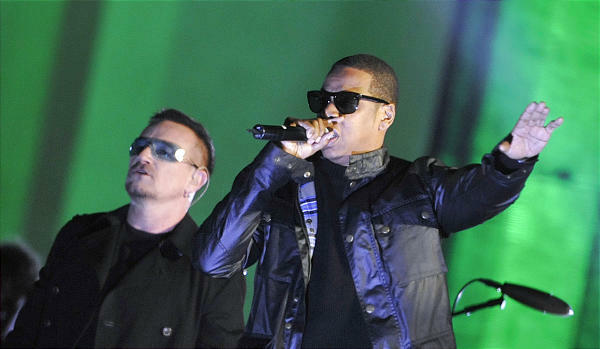 The track was recorded live in Australia, where Jay-Z opened up for the Irish rockers on tour. This song will be included on the collab-heavy LP, which will be released nationally.